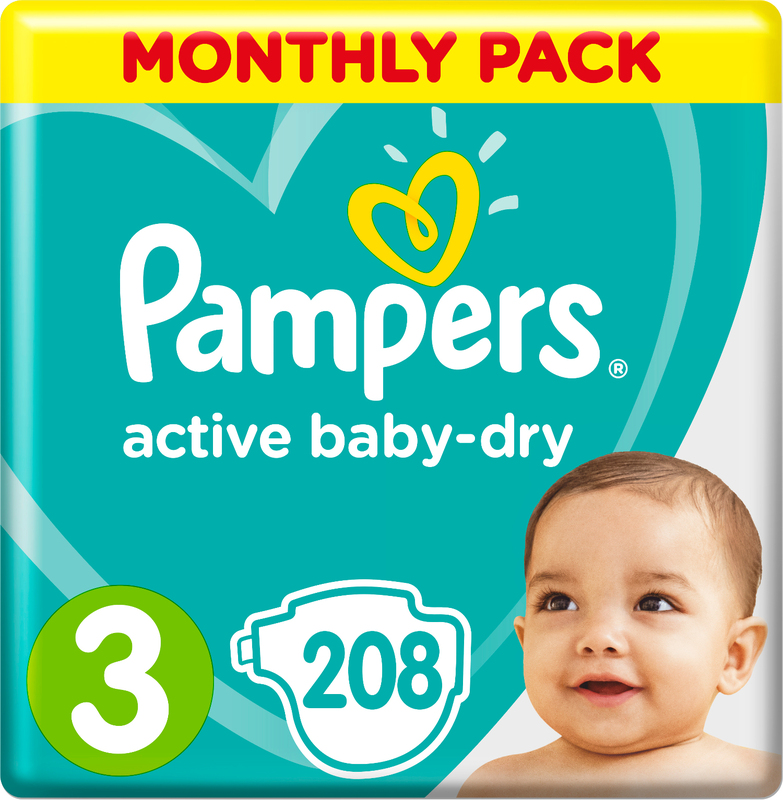 Подгузники Procter & Gamble Active Baby-Dry 5 (11-18кг) 36 шт. 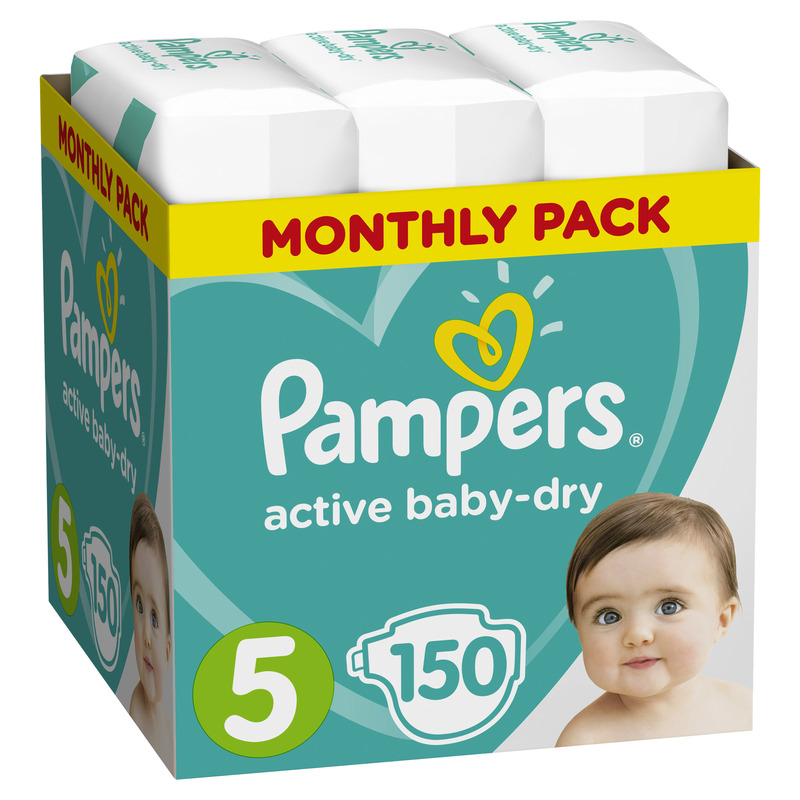 Подгузники Procter & Gamble Active Baby-Dry 5 (11-16 кг) 150 шт. 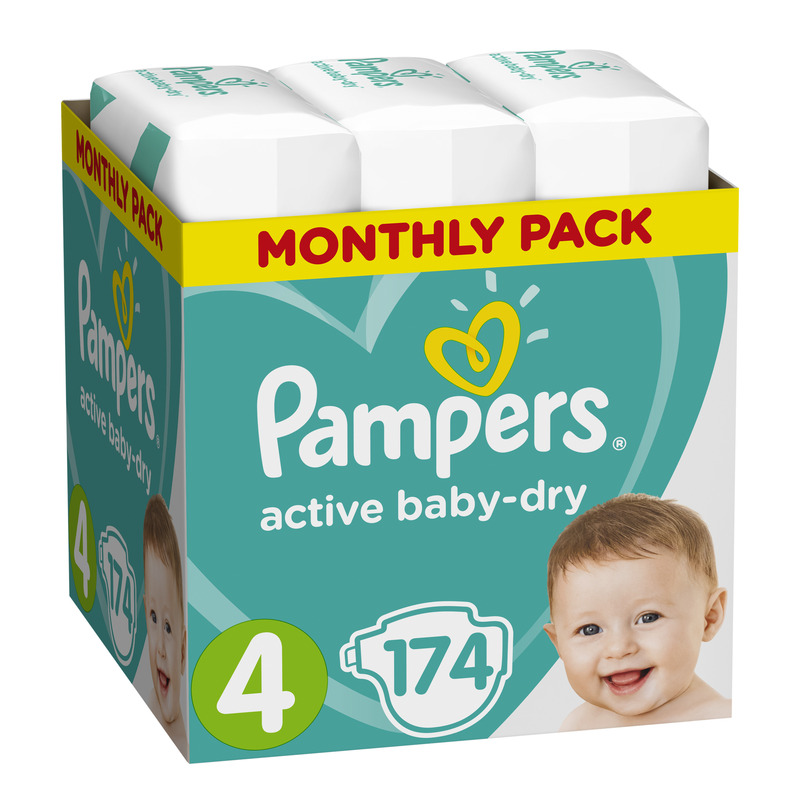 Подгузники Procter & Gamble Active Baby-Dry (5-9 кг.) 22 шт.